Shoreditch Park received a Green Flag award in July 2008. 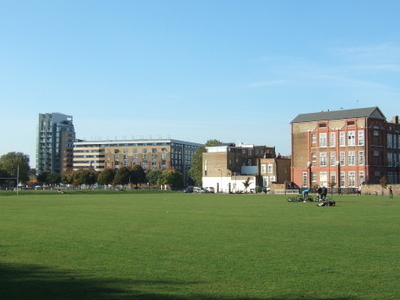 The park is home to the annual Shoreditch Festival. The nearest London Underground station is Old Street on the Northern Line. Buses 21,76,141 and 271 stop on New North Road adjacent to the park. Here's the our members favorite photos of "City Parks near London Borough of Hackney". Upload your photo of Shoreditch Park!